Meizu has finally announced the long-rumoured Meizu E3 smartphone in China today. 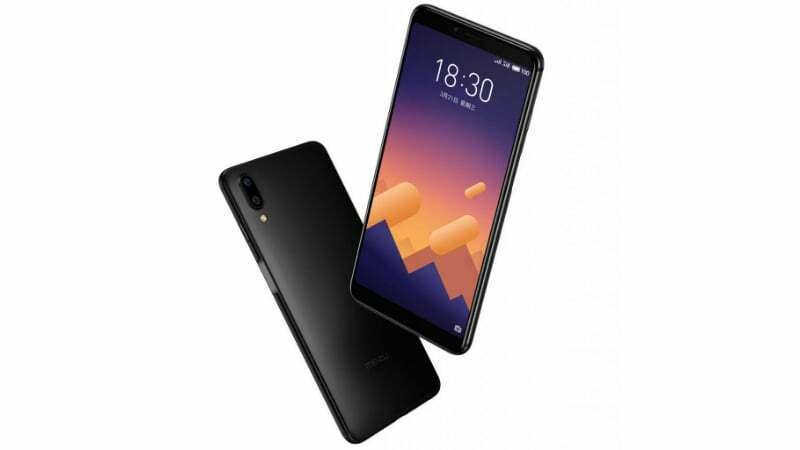 The smartphone is aimed at competing with Redmi Note 5 smartphone from Xiaomi which was recently launched in China at an affordable price. The Meizu E3 packs similar specifications as the Redmi Note 5 (Note 5 Pro in India). Meizu has been teasing several smartphones for the Indian market, but the company did not launch anything for now due to logistics issues. The same applies to the Meizu E3 as well as it may not head to the Indian market anytime soon. The Meizu E3 sports metal unibody design with 2.5D curved glass on the front. The device will be available in three colour options- Gold, Black and Blue. The Blue colour variant is looking excellent in the press renders. To the front, the Meizu E3 has a 5.99-inch 18:9 display sporting a resolution of 2160 x 1080 pixels. As seen with the Redmi Note 5, the Meizu E3 is also powered by the Snapdragon 636 SoC, which is the best mid-range chipset available next to Snapdragon 660 SoC. The phone comes with 6GB of RAM with storage configuration varying between 64GB and 128GB. Meizu did not reveal any 4GB RAM option for the Meizu E3 though. This is where Xiaomi scores a point as it launched the Redmi Note 5 with 3GB, 4GB and 6GB of RAM. There’s a microSD card slot as well for storage expansion up to 256GB. The Meizu E3 also sports a dual camera setup at the back like the Redmi Note 5. There’s a 20MP primary sensor at the back, which is paired with a 12MP secondary sensor. Both the sensors are Sony made ones. Meizu also said that the camera lens is made out of Sapphire. The secondary sensor carries telephoto lens offering 2.5X lossless zoom. The Meizu E3 also comes with a Portrait mode to capture images with bokeh effect. A 16MP front-facing camera is present on the front. The fingerprint scanner is placed inside the power button, which is located on the right side of the phone. Meizu must have impressed with Sony’s power-button fingerprint scanner placement. The device is backed by a 3360mAh battery along with support for fast charging. The phone also ships with a 20W charger inside the box. The Meizu E3 runs Android 7.1.2 Nougat based Flyme OS 7 out of the box and supports mobile payments through Alipay. 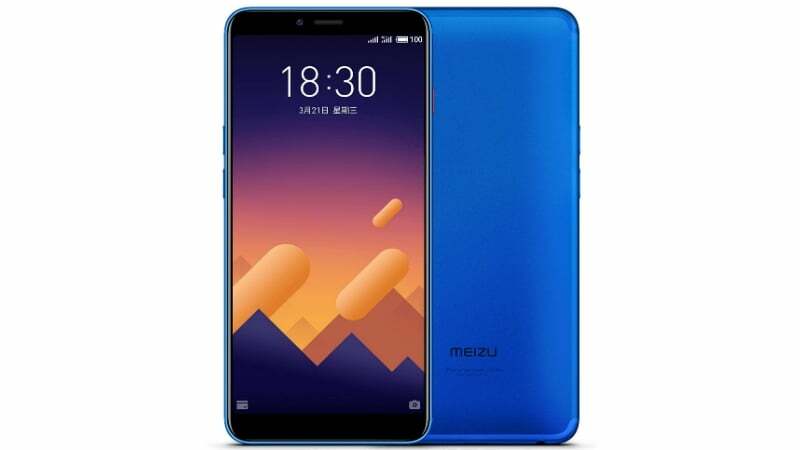 As stated, the Meizu E3 comes with 6GB of RAM and 64GB of internal storage which is priced at 1799 Yuan (approx Rs 18,480), whereas the premium 6GB of RAM and 128GB storage option costs 1999 Yuan (approx Rs 20,530). The Meizu E3 is slightly on the steeper side when compared to the Redmi Note 5 in China as it starts from 999 Yuan. Nonetheless, the camera configuration is different on the E3 and a better selfie camera.